You will get 3 pc per order. The soap will be approx. .07 oz to 1 oz each. What a wonderful gift for someone that is a little naughty on your list. 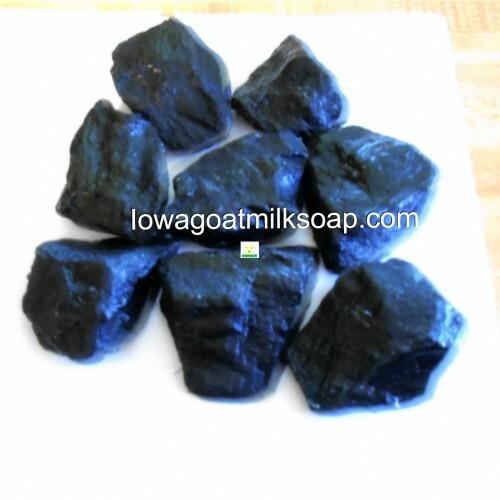 The soaps are made with real charcoal. For each order you get 3 pc of coal soap they will come wrapped and than each piece in a sheer bag. Perfect for someone on your list that is a little naughty.